The Meat Guy's Wagyu beef selection. 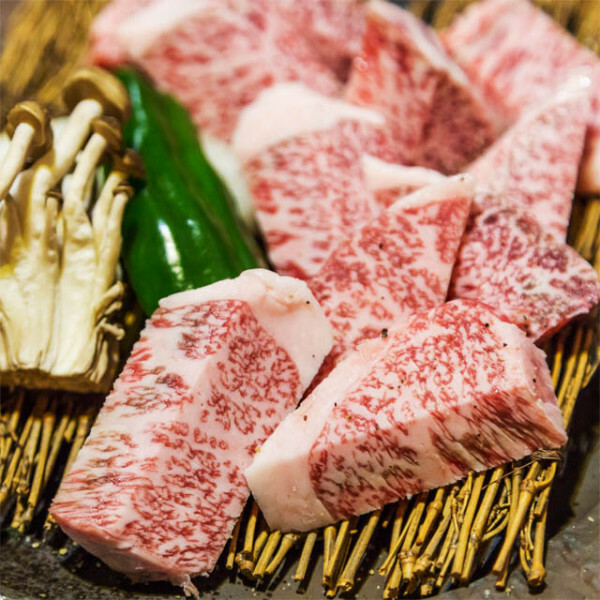 We have teamed up with a farm up in Maezawa (Iwate Prefecture) - they do not use growth promoting hormones on their cattle and have a jaw-dropping state-of-the-art processing plant. 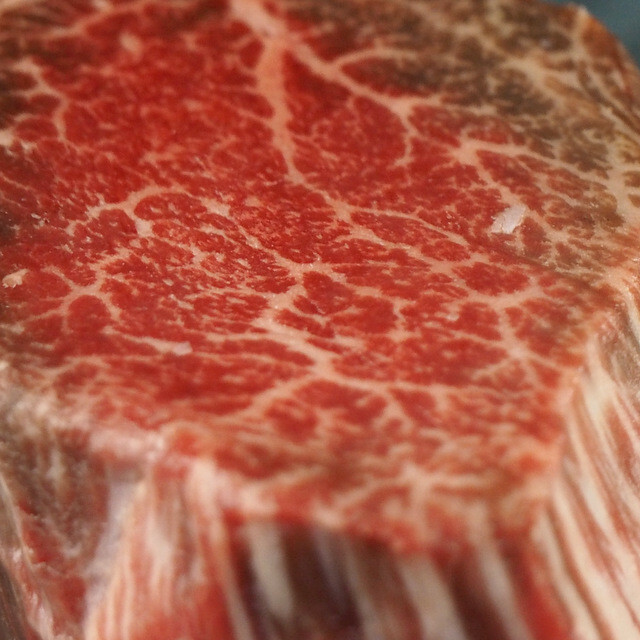 The meat is ranked from A3-A5 compared to USDA standards, that is prime. The beef is extraordinarily soft to the touch and literally melts in your mouth. Medium rare is the way to eat it. 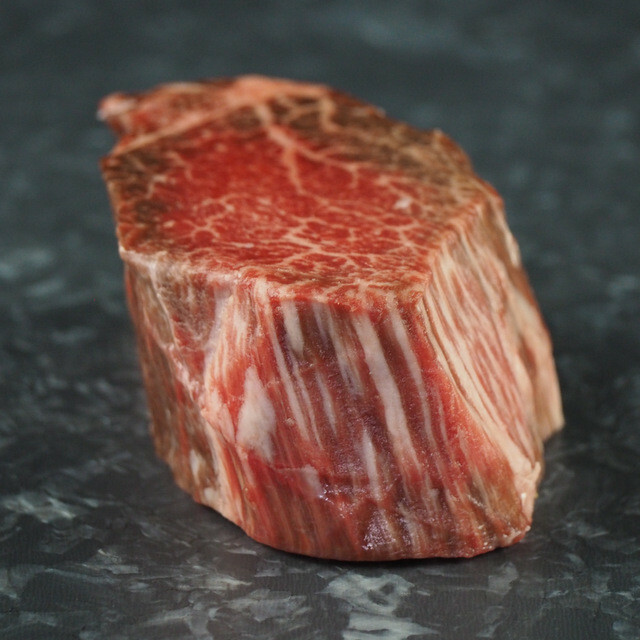 This is the filet mignon from the whole tenderloin - the most expensive and tender cut of beef. For wagyu beef, this is a very big size. 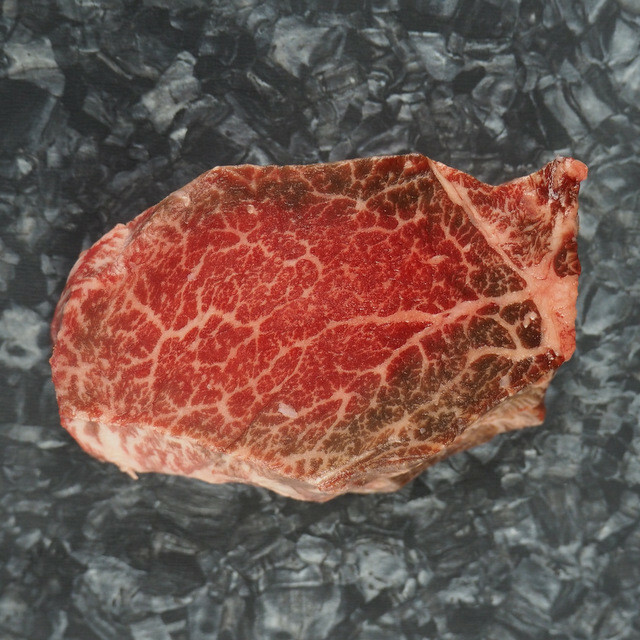 Usually, Wagyu is sliced very thin and used mostly for Shabu-Shabu or sliced for Yaki Niku. We recommend grilling it as a whole to medium rare and then slicing it up in front of everybody. 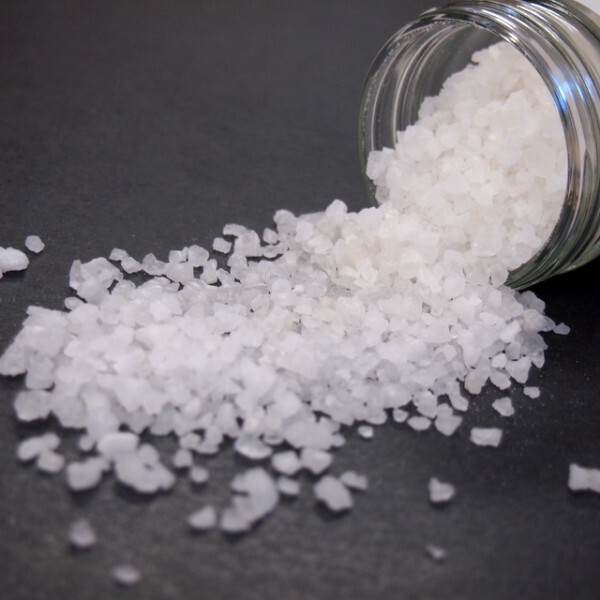 Try to avoid any other spices than salt in order to enjoy the distinct taste of the Wagyu. Serve medium rare. Slice only after you have cooked the steak. 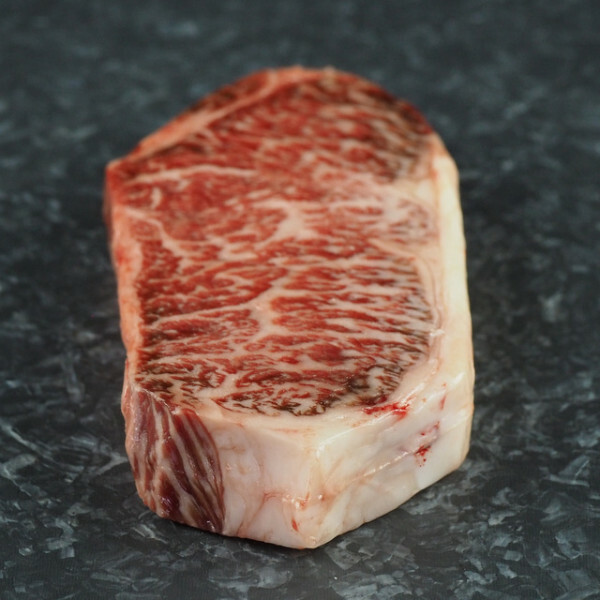 Maezawa is a very common wagyu brand in Japan with its small farm up in northern Japan in Sendai. Although small in size, the farm receives almost superb ratings every year. 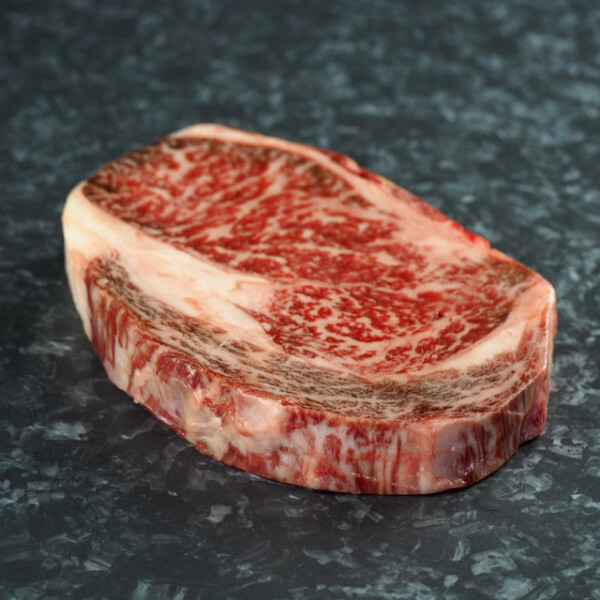 The Wagyu cattle have been bred for taste over many generations. 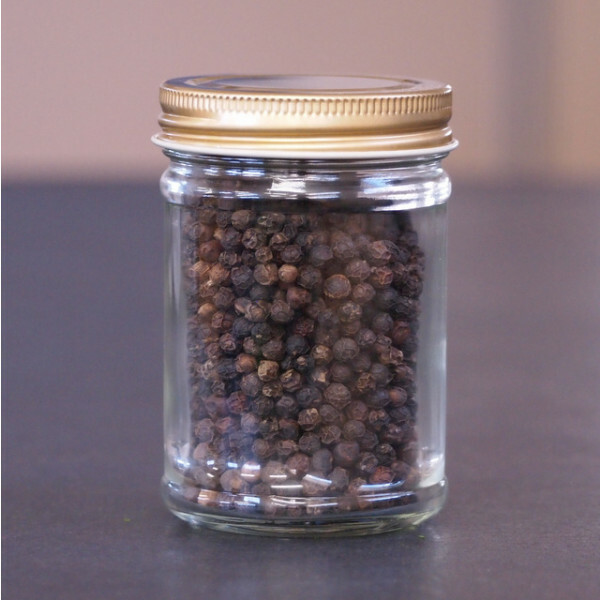 Very strict quality controls ensure that the quality is consistent with every lot. Raising a cow takes about 2 years. The quality of beef changes dramatically depending on the quality of the feed. The cattle are fed a special formula called Eco Feed which is basically an alcoholic fermented feed formulated by the farm themselves, using the accumulated know-how. The formula includes local beer, whiskey, okara (soy) and so on. 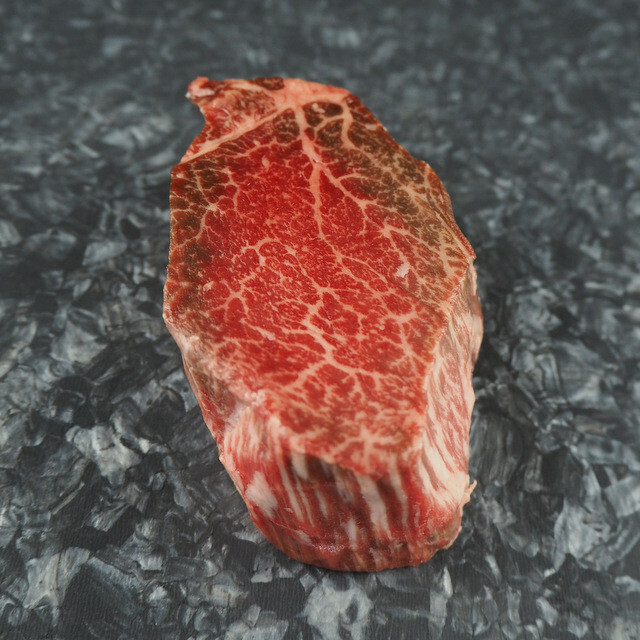 The beef is rich in flavor, low in melting point of fat, rich in umami ingredients, soft and juicy. No hormones are used on the cattle!